With all that you are and all that you have, put into bridal wear, hairstyles, makeup, footwear and the likes, the most neglected and forgotten element of putting together the perfect bridal attire are nails. For girls with nail biting habits or the ones who’re simply not the girly-girl types who put in much effort into dressing their nails, visiting a parlour to get a French manicure is the last thing that will cross their mind. But, lovelies you've got to prep your nails for the days preceding your wedding day. Imagine how awful the wedding pictures of you and spouse-to-be romantically holding hands flashing your engagement or wedding bands would look with UNDONE NAILS, or worse half bitten ones. EEKS! For modern brides who love to keep up with trends and are seeking a little more than just fancy glitter nail paints for their special day, this week get excited as we share some super simple do-it-yourself bridal nail art videos, which even your little niece can do in a jiffy. 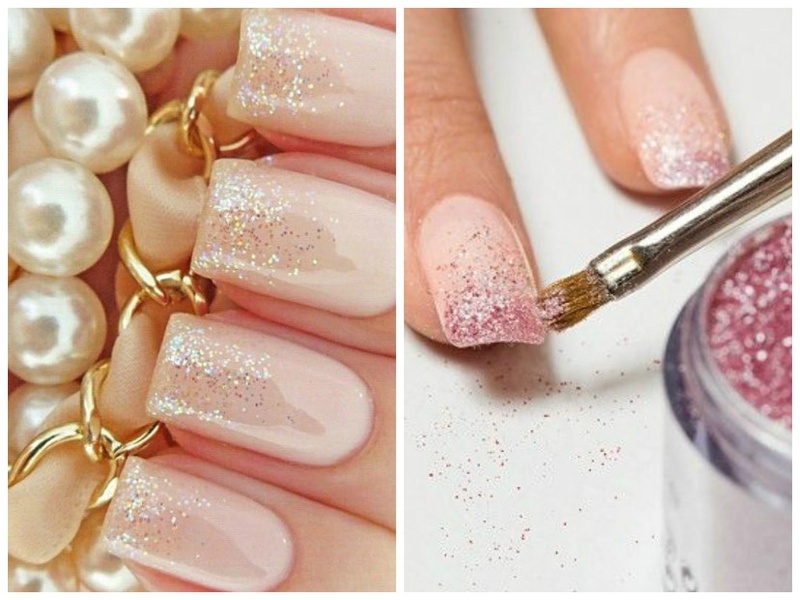 If you’re the bride, the bride’s best friend or relative, these nail art design videos are a big saviour for all those glamorous ladies who wish to flash their style statement without breaking the bank.